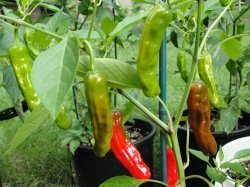 Italian Pepperoncini is a Bushy plant producing sweet green peppers that turn red when mature. 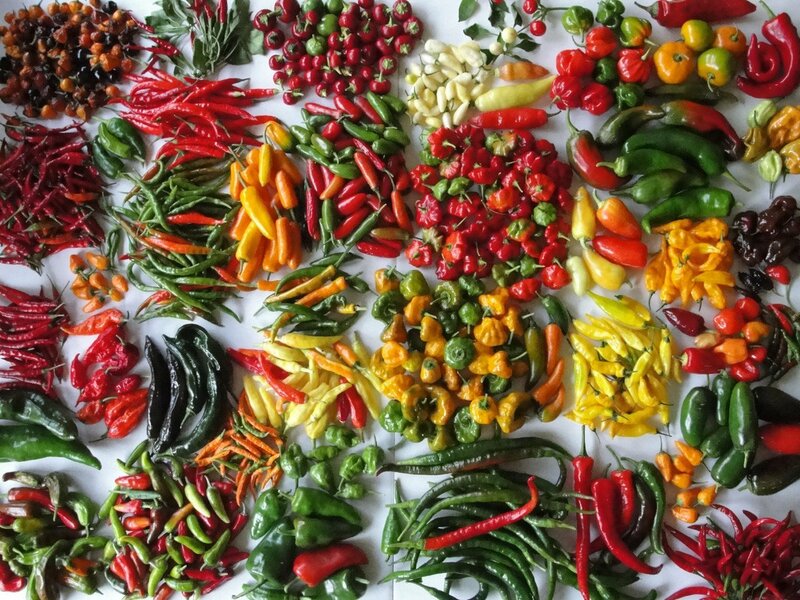 Peppers are great grilled with olive oil and sea salt, with fresh lemon juice at the end. A summer cook out favorite. Also a great pickling pepper.